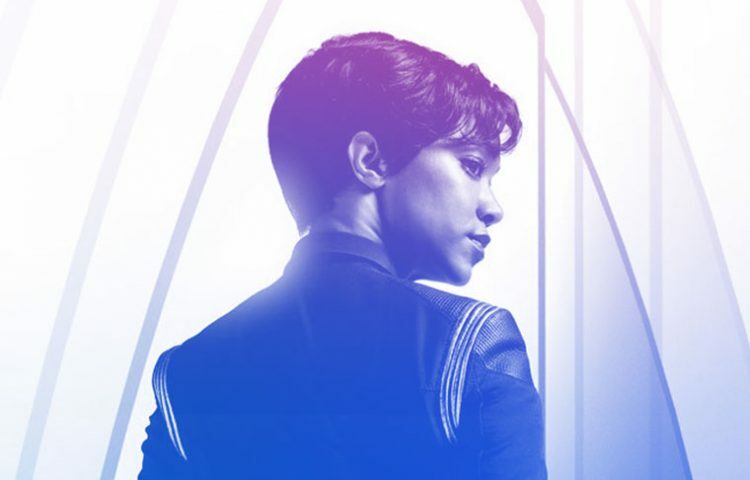 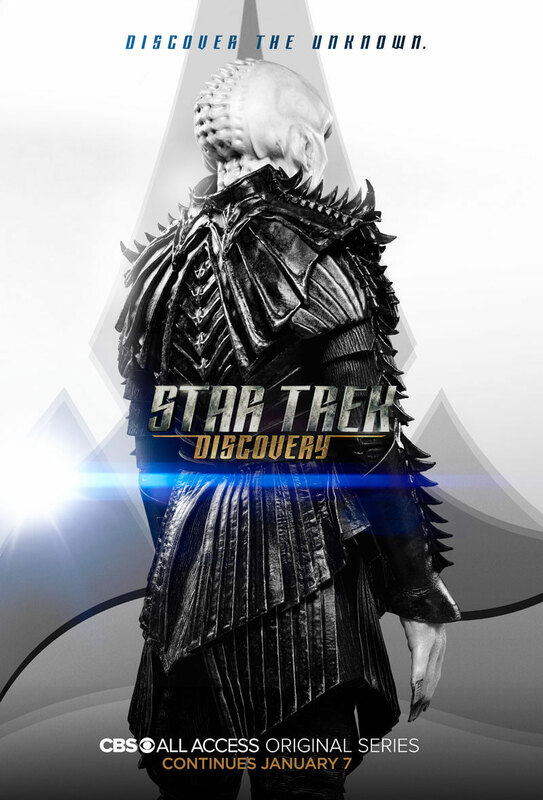 Leading up to Star Trek: Discovery‘s return on January 7th, CBS has revealed four new characters posters, featuring Sonequa Martin-Green as Michael Burnham, Jason Isaacs as Captain Gabriel Lorca, Doug Jones as Saru and Javid Iqba as Voq. 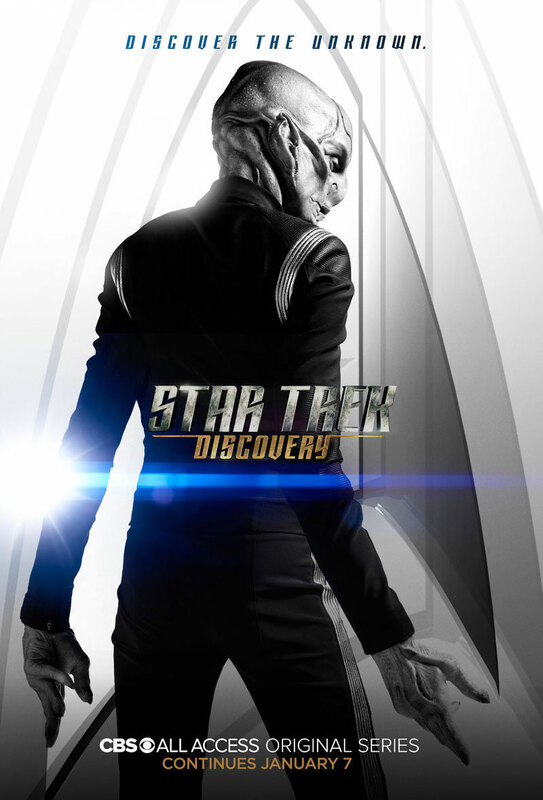 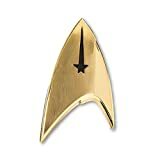 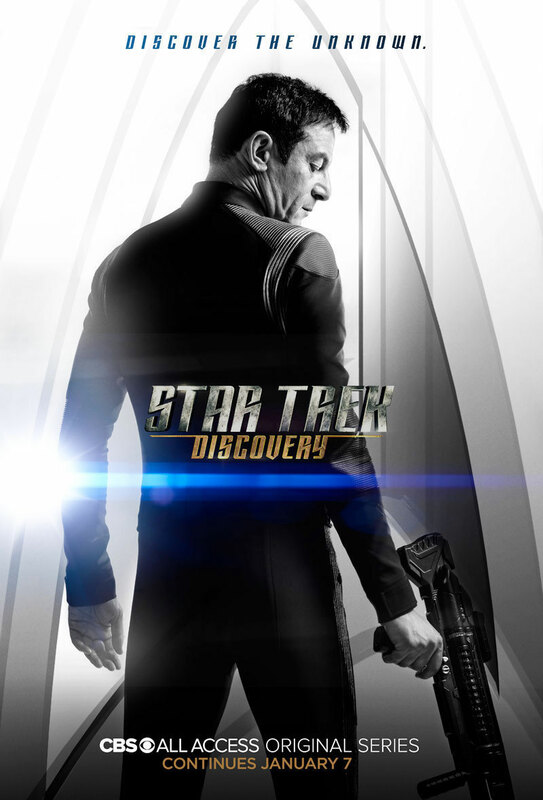 Discovery is set to return on January 7 for six episodes. 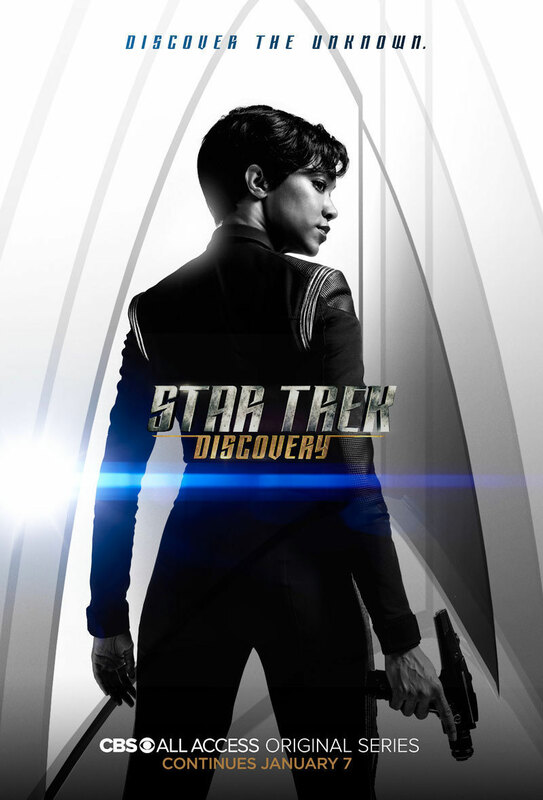 The first season finale will air on February 11.